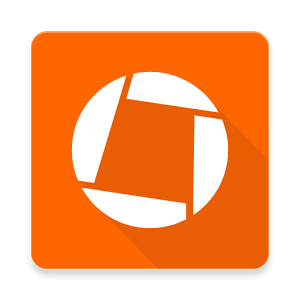 Genius Scan enables you to quickly scan documents on the go and export your scans as JPEG or PDF with multiple pages. Genius Scan has more than 20 million users and has won several productivity app prizes and awards! 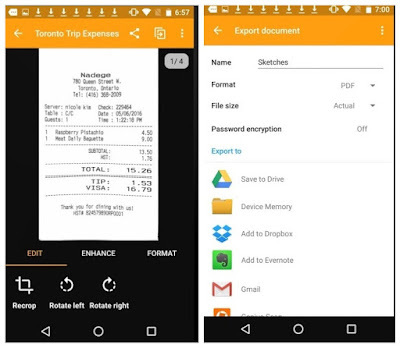 Genius Scan+ integrates with Box, Dropbox, Evernote or any other cloud service app installed on your Android phone to let you export your scans wherever you want.